Building a camp community that is welcoming of Jewish campers and staff from all different backgrounds is an important and challenging task. 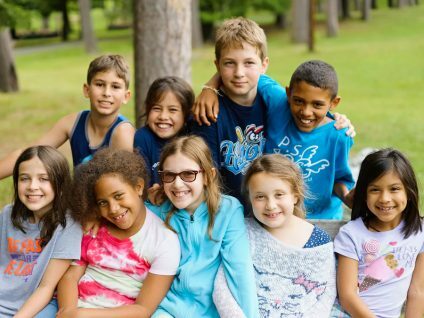 While Jewish overnight camps have been able to engage thousands of new campers over the past several years, many populations, such as Russian-speaking, Israeli, Latin and Iranian Jews remain virtually untapped. 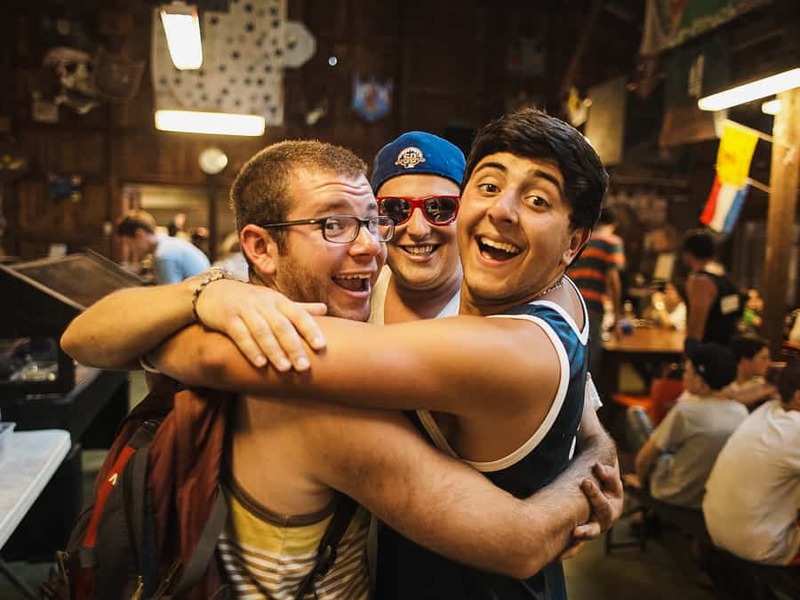 We aim to strengthen camps’ ability to attract campers and staff from unengaged Jewish ethnic communities by developing training and programming modules that highlight the panoply of Jewish diversity and experiences. The outcome? 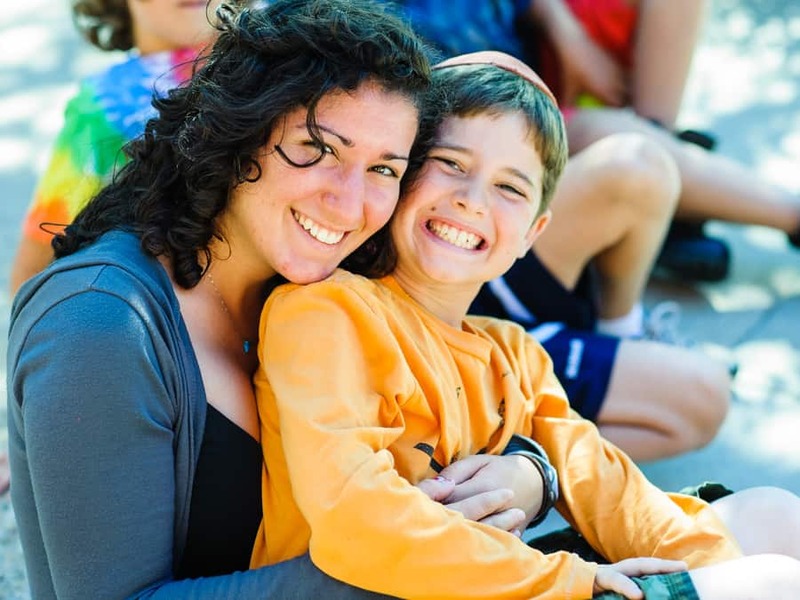 A new generation of young, engaged Jews who will enrich and strengthen their communities. Through one of these initiatives, the Crown Fellowship, FJC engaged 12 creative young adults from Russian-speaking backgrounds as specialists in several camps in the Northeast in summer 2011. The fellows will participate in a training intensive, which will teach them to transform their personal Jewish journeys into interactive camp activities that speak to Jewish children from less engaged backgrounds. 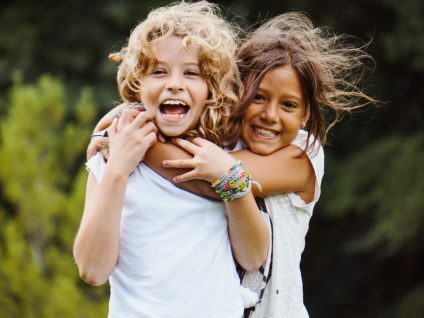 Participating camps will also develop outreach plans to encourage significant numbers of campers from Russian-speaking families to try Jewish overnight camp for the first time.